Four years. Many loyal partners.One success story. 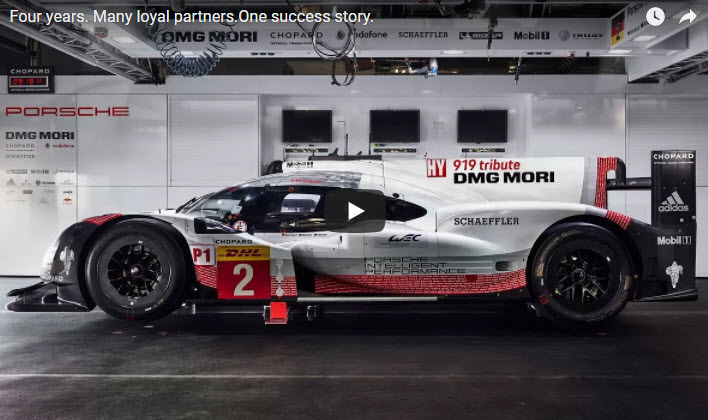 After three straight outright victories at the 24 Hours of Le Mans and six world championship titles for the 919 Hybrid in the FIA World Endurance Championship, the Porsche Team would now like to express its gratitude to its partners. Porsche honours its long-standing partners with a special movie.